The big game fishing simulator with a heavy mix of MMORPG inspired features and character progression, World of Fishing, is now available to download and play entirely for free through Steam. 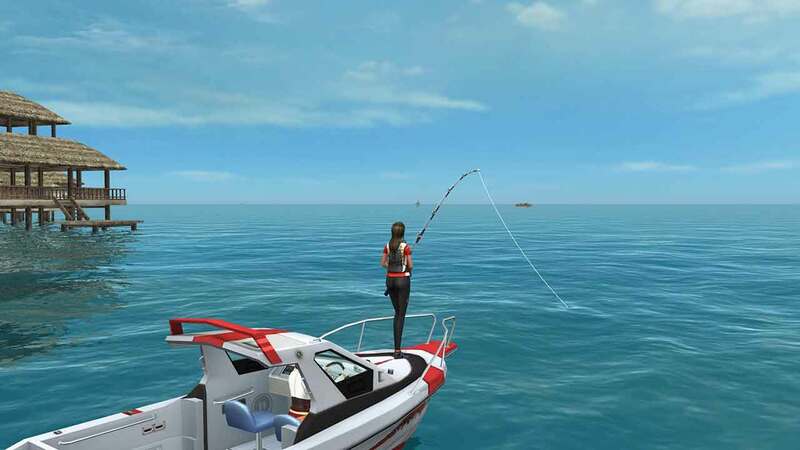 World of Fishing launched on Steam earlier today and brings with it a unique infusion of MMORPG features in a fishing environment as players can complete dozens of exciting quests, hunt for rare fish, compete with players from around the world, collect hundreds of items and even upgrade their equipment from a basic boat to a huge sea-worthy fishing vessel. World of Fishing features real-time dynamic fights that see the 450 different species of fish each with their own realistic AI that provides an entertaining and challenging aspect of gameplay that’s constantly changing based on the different fish you’re trying to catch. For more information check out the game on Steam.